Access to the internet is easier than it’s ever been. We can access it on a traditional desktop or laptop, but more and more of us are choosing to browse the nest using mobile phones and tablets. The same could be said for our betting habits. We think nothing of pulling out our mobile phones and having a flutter wherever we might find ourselves; in the pub, on a lunch break, or even on holiday. It might surprise you to learn, then, that your betting activities might be restricted. This is because gambling laws are different the world over, and they are usually determined by the local authority you find yourself in. Not everywhere is as free and easy to gamble in as Las Vegas, so what does this mean for your ability to place a bet with your regular bookies? Essentially, in order to operate within a specific area your bookmaker must either apply for a license or meet the country’s gambling laws. This means that, say for example, you find yourself in Germany on business and usually place bets through William Hill. If William Hill are not registered to operate in Germany then you can’t place a bet with them there. The following article aims to tell you how the biggest names in UK gambling operate in other countries and what you can do to get around it if they don’t. Welcome, to the Ultimate Guide to Online Betting Abroad. Betfred have grown substantially since opening with a single shop in 1967. In now runs over 1,650 shops in the UK alone, and sponsors some of the biggest events in Snooker, Horse Racing and Rugby League. Betfred also has a very strong online presence. It operates in over 32 countries across the world and accepts 15 different currencies as payment methods. 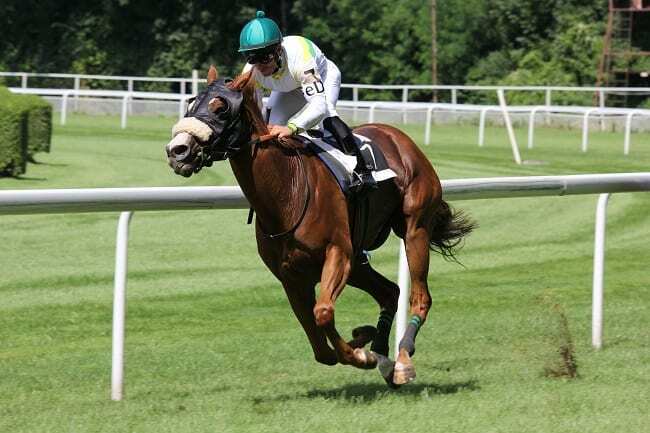 If you are thinking of placing a bet online with Betfred overseas then the chances are you won’t struggle too much as they are fairly wide-reaching. If you are not sure if your intended destination is on the restricted list, then you can always drop Betfred a line to ask first. 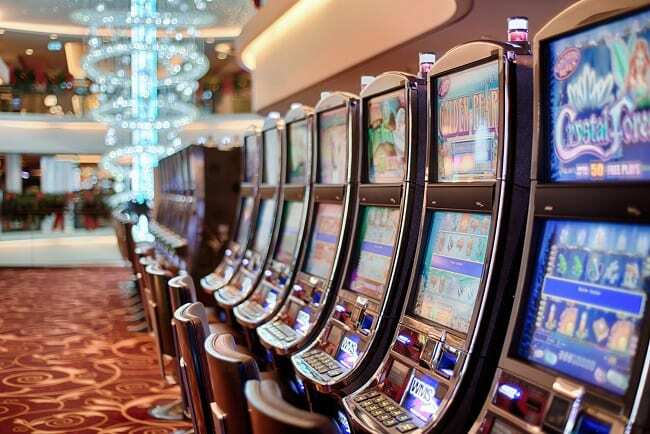 It may be that your destination only has restrictions on some forms of gambling and not on others, so again you might want to check on what is prohibited and what isn’t. William Hill are the oldest bookies in the UK and have a loyal following of punters. Founded in 1934 when gambling was still illegal in the UK, they now have 2,300 shops in the UK alone. This strong high street presence is also seen the world over, with William Hill employing an estimated 16,600 people in their shops in over 70 regions. If you are using the William Hill sportsbook abroad then you should have no trouble finding them in countries as far away as Australia and Canada. There is also a strong presence in Europe, with shops located in Italy, Germany and Spain, but some of these countries do have restrictions on what you can bet on. If you are unsure what these might be, a quick email to William Hill should clarify the situation for you. If Bet365 are your bookmaker of choice, you’ll want to know how this potentially affects you when gambling abroad. The brand has over 21 million customers across the globe and have a prolific online presence, but how does that translate to availability in popular destinations? The list of Bet365 allowed countries is extensive, but the unavailable list is equally as long. Bet365 are currently unavailable in 46 territories and this includes big players such as the USA, France, Portugal and Poland. This surprisingly restrictive list is down to Bet365 willingly withdrawing from some areas in order to avoid paying penalties implemented by the local Governments. View our Bet365 Sports review to learn more about this site. Can I Use Paddy Power Abroad? Despite being a fairly new bookmaker (they were only founded in 1988), Paddy Power are one of the most recognisable brands in the business. Known for their cheeky, irreverent humour in their advertising campaigns, their merger with Betfair in 2016 brought it a whole new audience. But, ‘Can I use Paddy Power abroad?’, you might wonder. The Paddy Power brand site is legal to sign up and use in just 15 territories, and it is illegal in another 13. This may seem disappointing for a large brand such as Paddy Power Sport, but their sister company Betfair is visible in over 50 countries, making them much more accessible to Brits abroad. Ladbrokes are possibly the most recognisable name on this list. They are the biggest bookmaker in Britain with a staggering 4,000 shops and over 30,000 employees. They are the primary sponsors for the top four tiers of Scottish football and have a worldwide presence. View our Ladbrokes Sportsbook review for more details. Regardless of these impressive numbers, the list of Ladbrokes restricted countries is surprisingly extensive. Despite Ladbrokes being the oldest bookmakers in the UK (it was established in 1886!) and having joined forces with Coral in 2016, they are currently unavailable in a whopping 220 countries and territories. This doesn’t mean that there is nowhere on the map left to bet, far from it. Ladbrokes and Coral operate in just as many countries as they don’t and they accept 14 different currencies as valid payment types. Betfair combined their bookmaking muscle with Paddy Power in 2016 and have never looked back since. Betfair are now operating in more countries than at any other time in their history and their ambiguous nature matched Paddy Power’s more down to earth approach. To be fair to them, you can bet in over 50 countries with Betfair Sports betting. You might just have to contact them to find out which ones though. Why am I Blocked in the First Place? With all of these well-known bookmakers operating in so many countries already, you might be asking ‘Why am I blocked in the first place?’ It’s a fair question and the answer is really very simple. Different countries and territories have very different attitudes to gambling. Some have a very relaxed attitude to it whereas others are steadfastly against it. America, for example, has some of the most opposing attitudes to gambling in the world. Some states are all for it and others have a total ban on all gambling activity including playing new online casinos and other games. You need to be absolutely sure of the local attitude towards gambling before placing that bet. Okay, so here’s how to access betting sites abroad even if your chosen bookies don’t officially operate there. First off, how do they even know which country you are in? The answer to that lies in your IP address. Whenever you access the internet you will be assigned an IP address – this is essentially a long string of numbers that reveals who you are and your current location. This is how they identify where you are. So how are you supposed to get around that? Basically, you hide. In order to disguise your whereabouts, you can use a Virtual Private Network, or VPN for short. A VPN will allow you to change the location of your server, in effect fooling your bookmaker into thinking you are still within the UK to access online betting websites. If you are thinking of using a VPN to hide your actual location then you MUST take heed of this warning. The content in this article cannot be taken as legal advice; it is to be used as guide only. While using a VPN is highly effective it can actually break the terms and conditions that you agreed to with your bookmaker. If they find out that you have tried to dupe them they can shut down your account and even revoke your winnings, so you do this at your own risk. In conclusion, this Ultimate Guide to Betting Abroad should give you some idea of how international gambling operates. Popular destinations in Europe, Asia and the Americas are usually already catered for by the big UK bookmaking names, so you shouldn’t have any issues placing your bets as normal. If you are ever in any doubt, though, it’s always worth just sending them a quick email for clarification. If your chosen bookmaker does not operate in a country you are visiting then there is a workaround in the shape of the VPN which will conceal your true whereabouts. These are easy to access and can work wonderfully well, but you use them at your own risk. 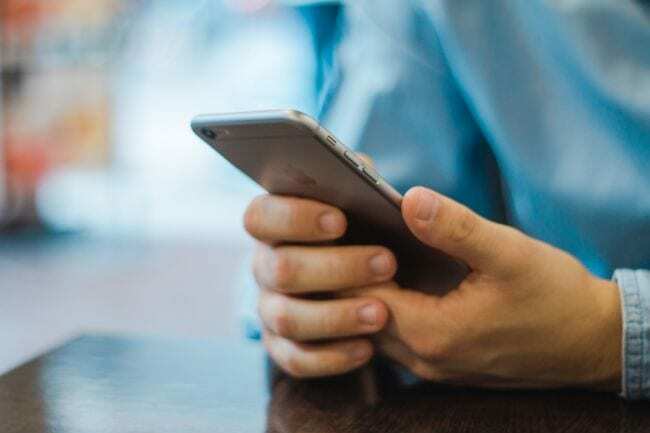 Using a VPN is against the terms and conditions of all the major bookmakers, so you have to weigh up carefully whether you are willing to face the consequences if you get caught out.